Check out this fantastic deal over at TUI right now for a cheap holiday to Florida for as little as £437.64 each. To check for dates and departure airports to suit your needs click HERE. 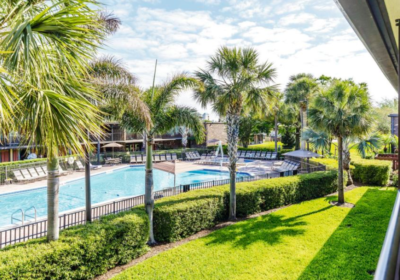 With two swimming pools and a great bar-come-lounge, the Rosen Inn International Drive is the perfect place to relax when you’re not out exploring Orlando. 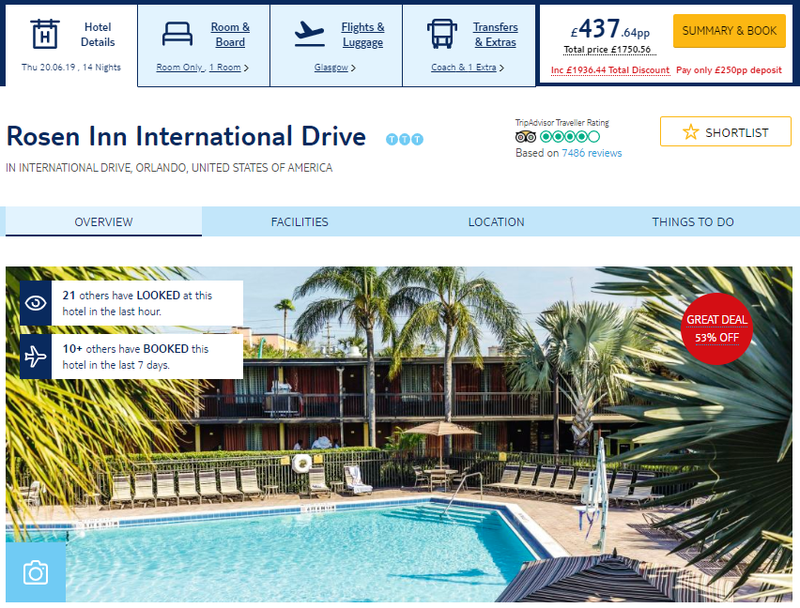 The Rosen Inn International Drive used to be known as the Quality Inn International. It’s just a few minutes’ drive from Walt Disney World, Universal Orlando® Resort and SeaWorld® Orlando. The hotel runs a free shuttle bus to most of them. When you’re not enjoying the parks, you’ve got two pools to relax by. There’s a playground and a games room for children, too, plus a couple of food and drink options.